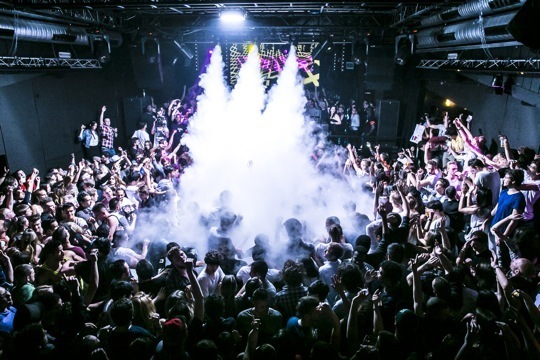 Discover some of the best clubs and nightlife spots across the country. 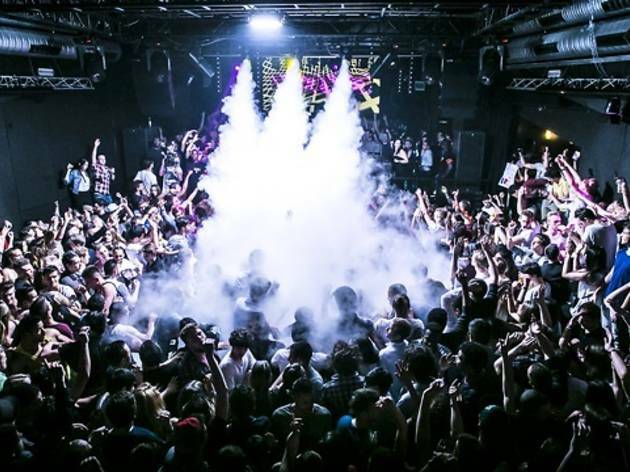 When it comes to experiencing an energetic nightlife scene and discovering some cool clubs, Zurich wins hands down over all the other Swiss cities. 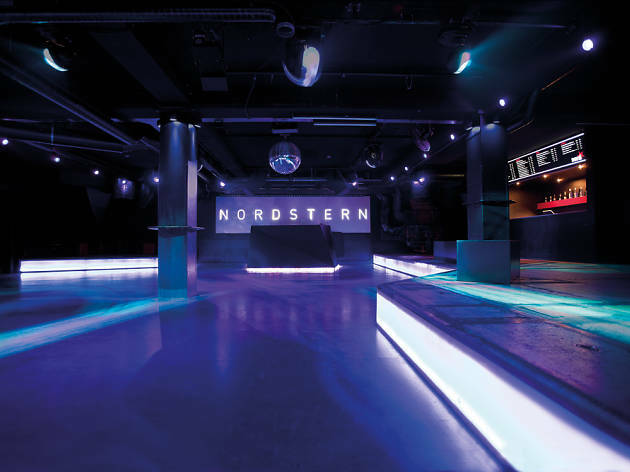 Find some of the best clubs and nightlife venues across Switzerland. When it comes to experiencing an energetic nightlife scene and discovering some cool clubs, Zurich wins hands down over all the other Swiss cities. 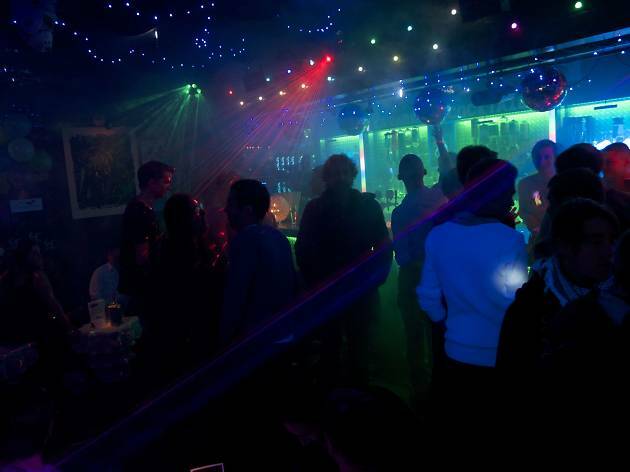 Zurich has the highest density of nightclubs in all of Switzerland so it’s not hard to find a place to party late into the night, or even well into the morning after. 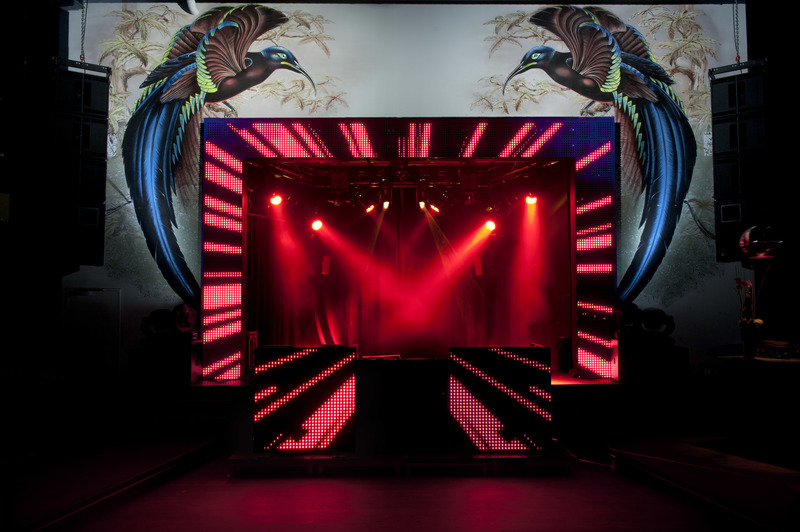 There are a huge range of music genres and venue styles on offer but the most popular clubs, such as Aura and Jade, are quite splashy and flashy and frequented by the city’s so-called "somebodies”. 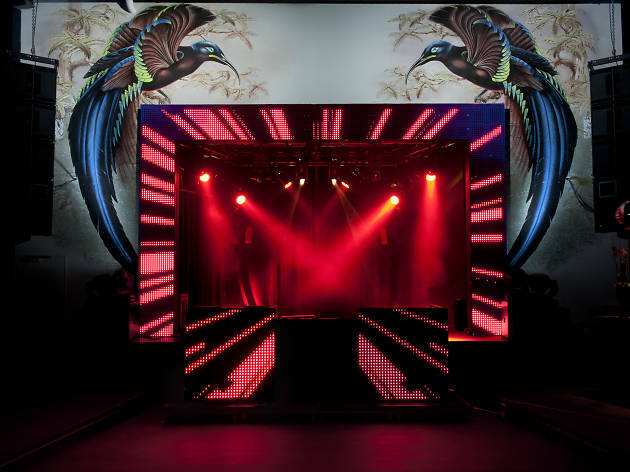 The emphasis at these venues is more about dressing up than dressing down, with big drink prices to match the big house sounds. 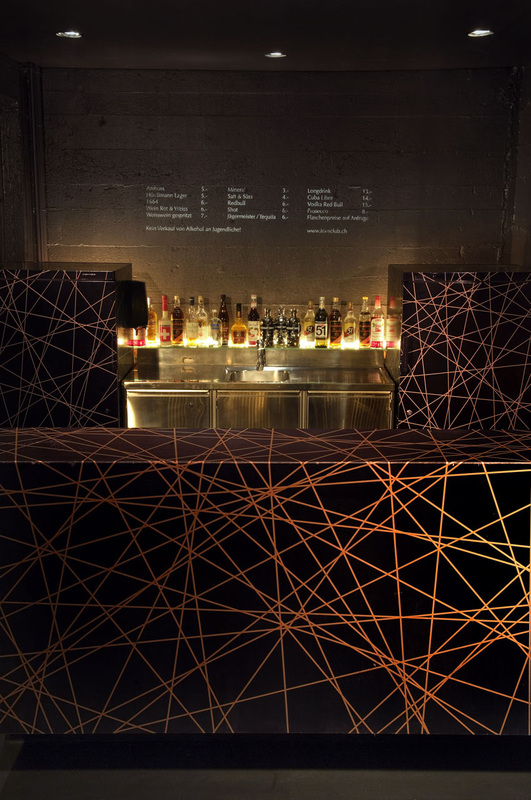 Hipsters head over to Zurich West for a more gritty nightlife experience such as the intimate basement style of Zukunft and it’s edgy electro sounds. 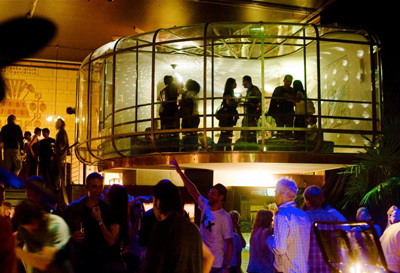 Plaza is one of the few that pulls off of a cool atmosphere, fun people, stylish surroundings and great DJ names. 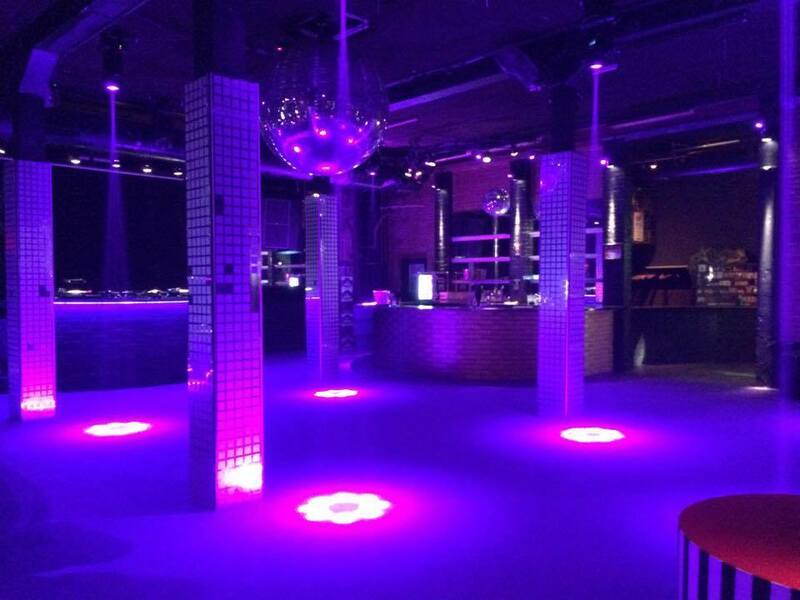 So read on for our guide to more clubs where you can get your groove on in Zurich. 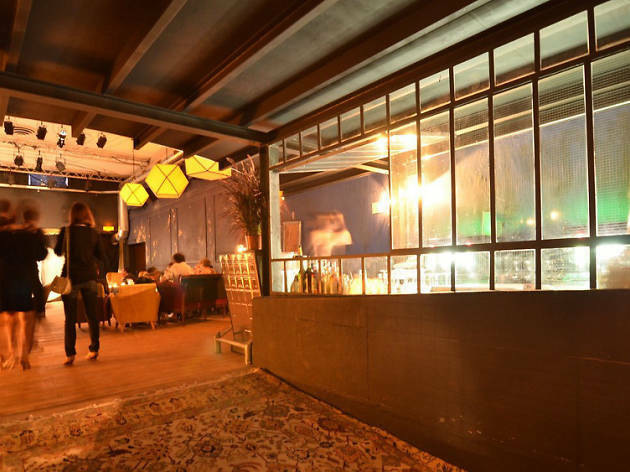 This characterful venue in central Lausanne hosts a wide range of entertainment, from comedy and cabaret to karaoke and improv, plus regular club nights on weekends. 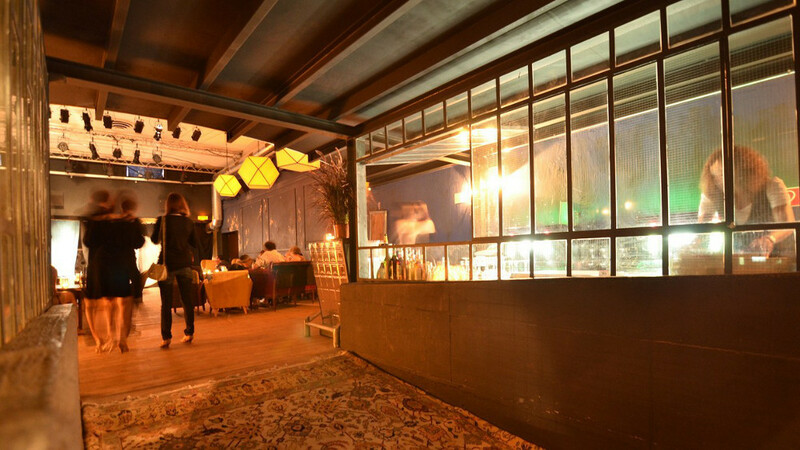 This former garage set the standard in Zurich for undergound parties and pioneered the idea of working with external organisers - meaning guests can enjoy nights with a difference. 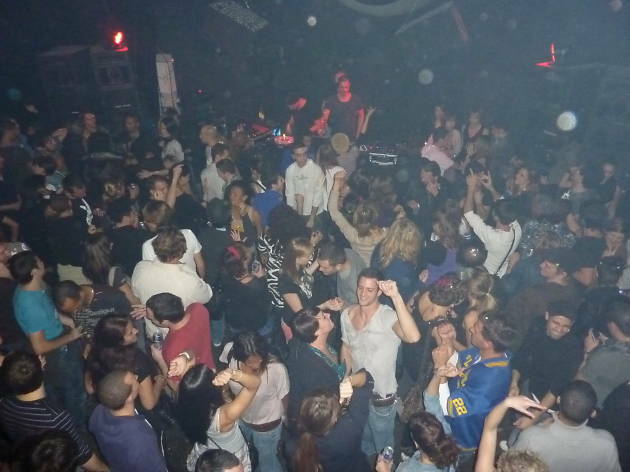 Hidden away in a drab industrial zone, this club is literlally far away in music and style from the more glossy but mainstream clubs and bars in the city centre of Geneva. 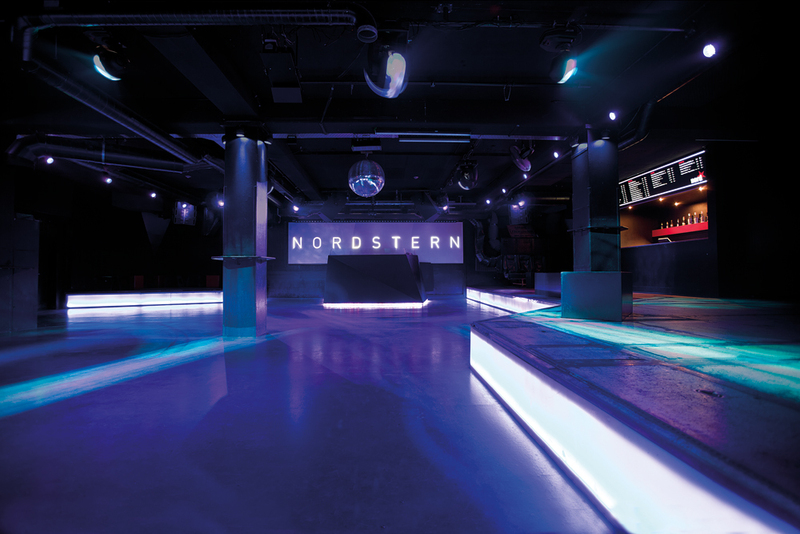 A gigantic technoclub, Nordstern specialises in bringing techno to the discerning masses. 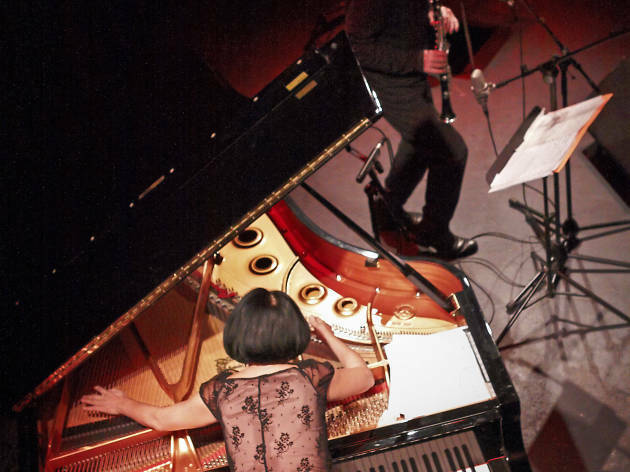 Zurich's finest address for jazz music has been named one of the 150 best jazz clubs in the world by Downbeat magazine and hosts over 300 concerts a year. 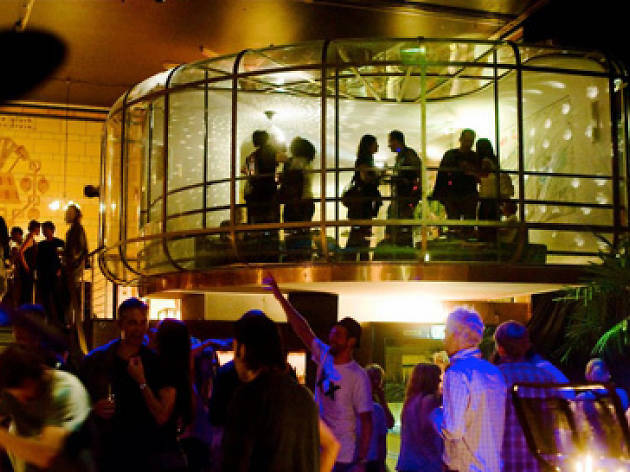 Come here for live music as diverse as jazz, pop, world or electro, and dance the night away on Fridays or Saturdays. 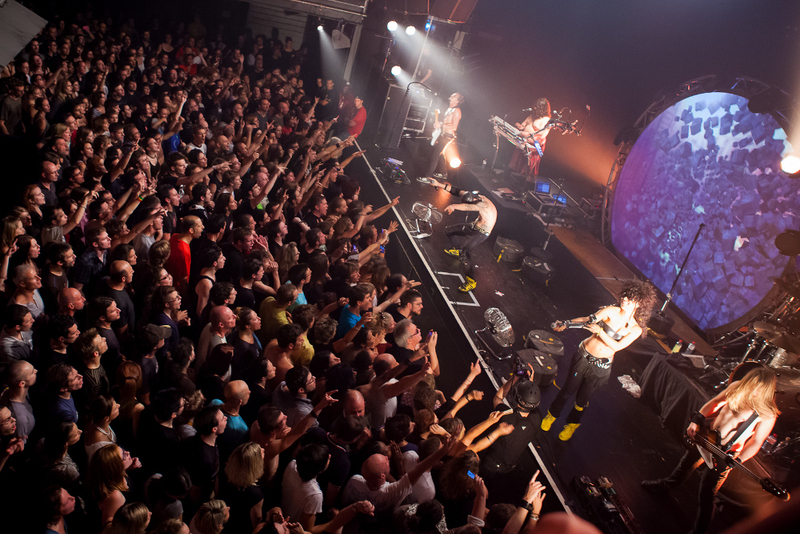 Essential local culture spot for live music and alternative performing arts, showcasing established and upcoming names, both local and international. 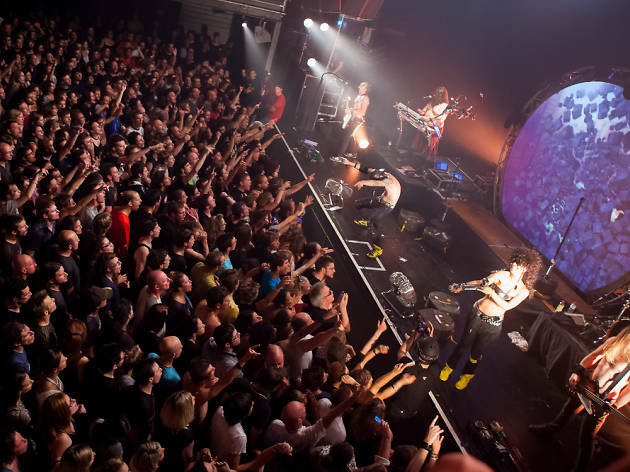 Lausanne’s premier live music venue, Les Docks is the place to go to see edgy international bands in an intimate environment. 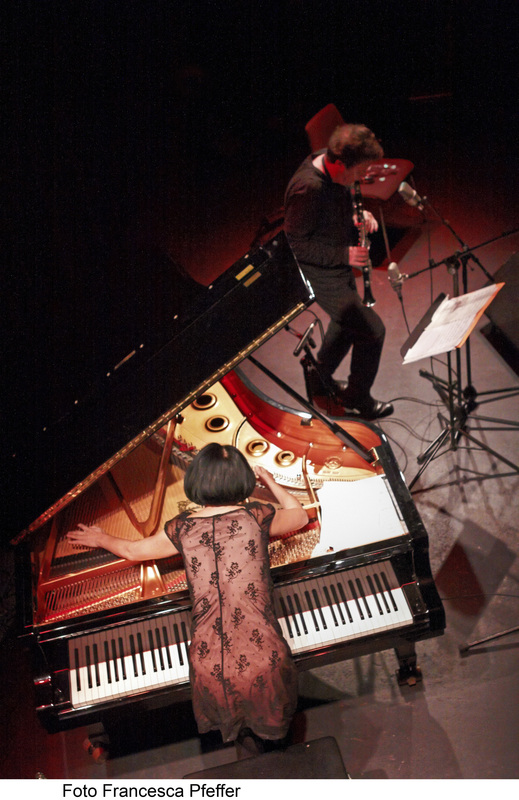 Away from the city centre, this live music club in Carouge promises a fun night out. 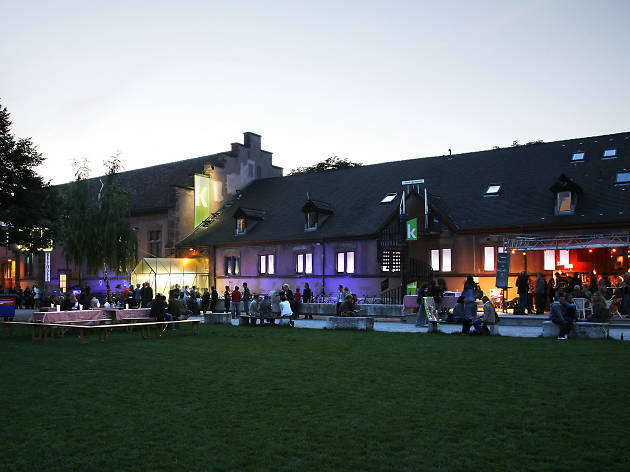 The largest venue in north-west Switzerland for contemporary theatre, dance, performance arts and innovative live music. 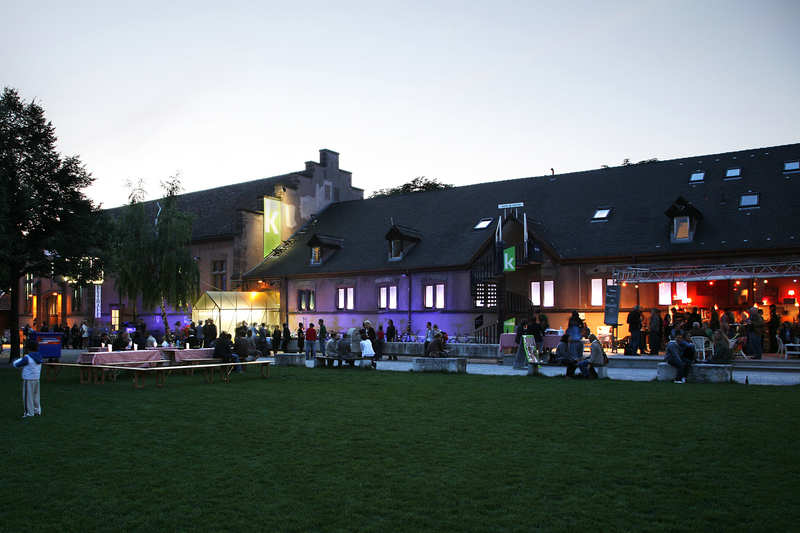 Making good use of the spacious former Warteck brewery building, this cocktail bar, music venue and cultural centre has a wide range of events, from concerts and theatre to DJ nights and LGBT club queerPlanet and even poetry slams. 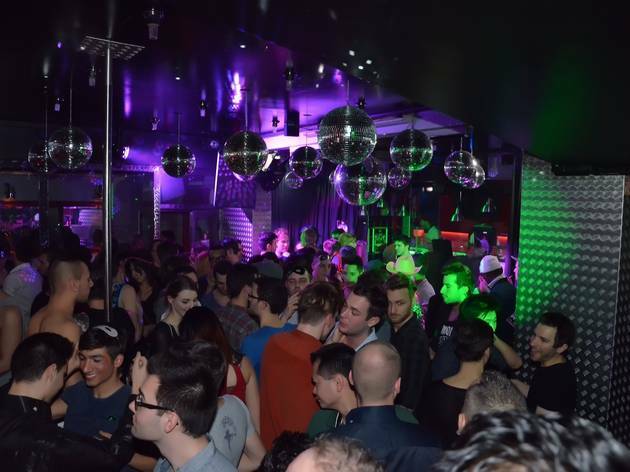 With palm trees and a disco ball, it’s a cheerful sort of place, particularly during happy hour. 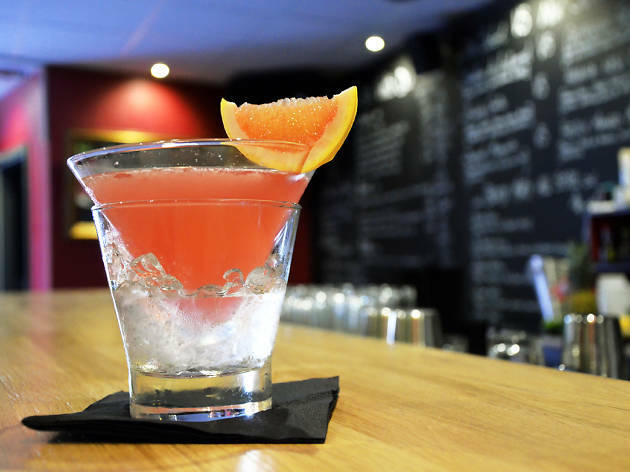 It also serves delicious tapas and a decent Sunday brunch. 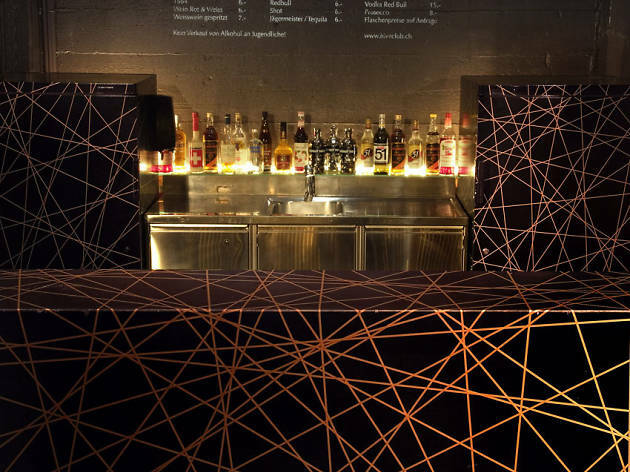 Heroically unreconstructed, the Männerzone bar draws a more mature crowd. 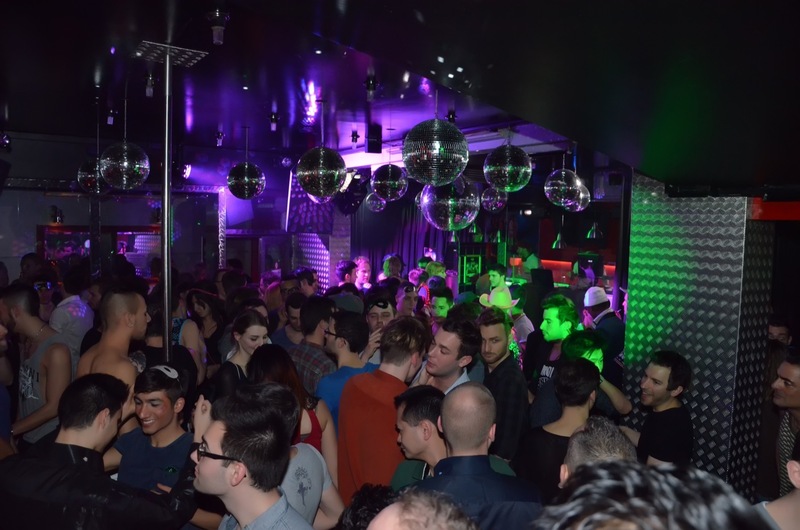 This two-floor establishment has been amongst Zurich's most popular gay bars for a couple of decades, always busy, always bustling. 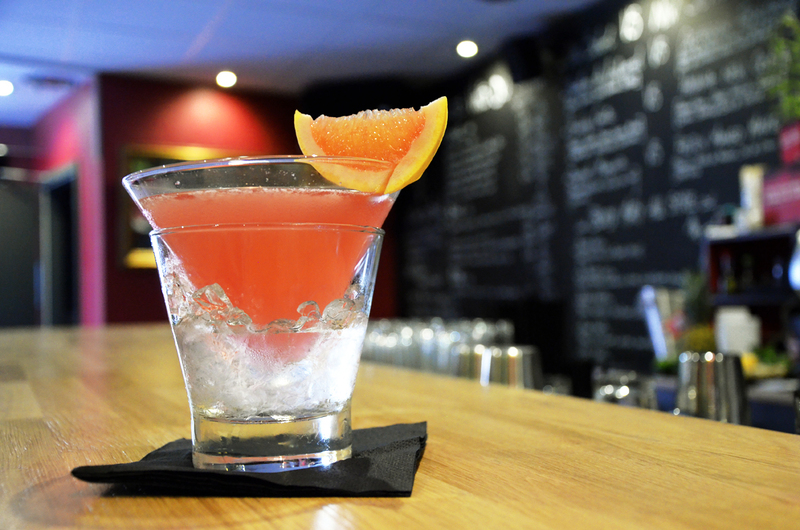 Kitsch-phobics, look away now. 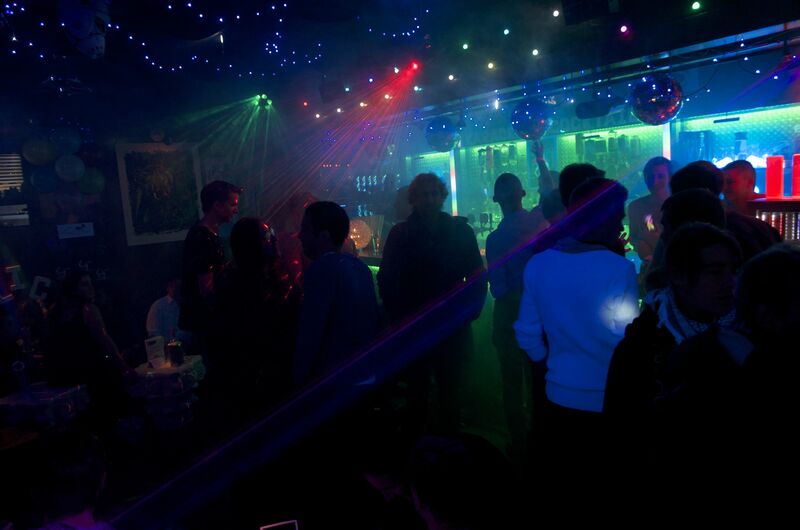 The oldest gay bar in Geneva, Le Déclic is a riot of Roman columns, plastic palm trees, fairy lights, animal prints and those horrid wavy mirrors from Ikea.